For those that demand the best, the Hydro-Force Pro has all the great features you've come to expect along with a new 5 qt. 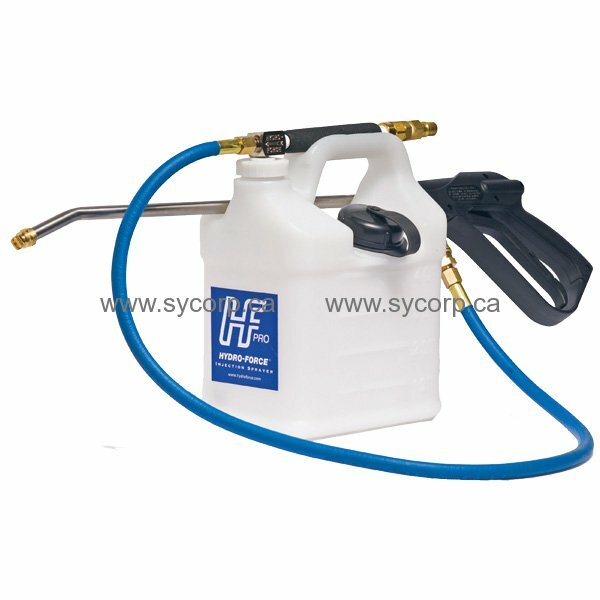 container that makes the best sprayer in the industry even better! Cut your spray time in half! Quickly apply presprays, deodorizers, tile and grout cleaning solutions, sanitizers, protectors and more.